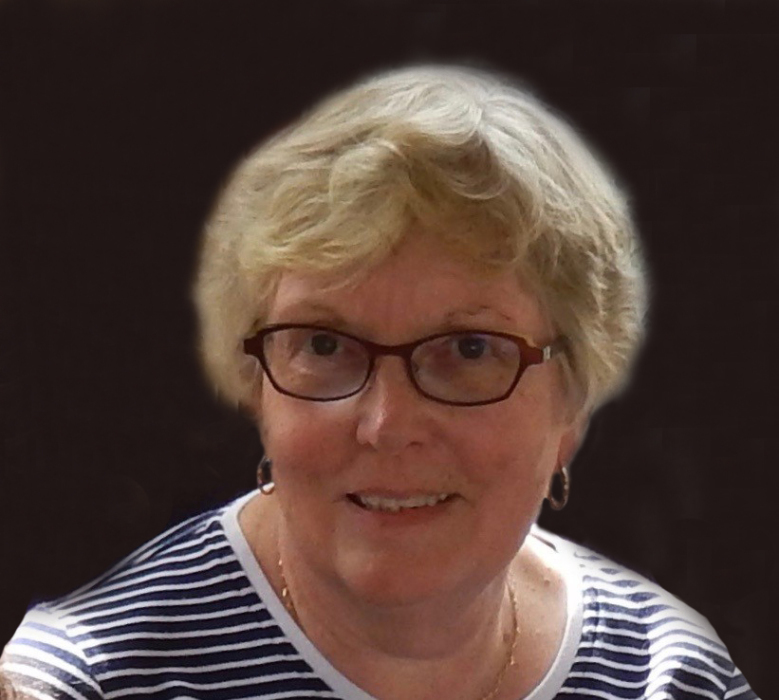 Kathleen Eleanor (McDougall) Ehnes passed away peacefully on Wednesday April 4, 2018 at the age of 72. Born in Medicine Hat to Dorothy & Donald McDougall (deceased), Kathleen, along with her husband Richard spent her adult life in Calgary and worked in the banking industry until she retired in 2006. Kathleen spent most of her retirement gardening, travelling, cooking, camping, playing in various bridge clubs, and enjoying time with her family, and in particular, her grandchild River. Kathleen was caring, kind & thoughtful of others, and enjoyed the years spent with her family. She is survived by her beloved husband Richard; son Patrick (Anne); son David (Raquel); grandchild River; sister Dawn Deschner (Tom); brother Robert (Jennifer): her nieces Wynn (Kevin), Gillian Ward (Aaron), Pam Keating (Sean); great nieces Leah, Hannah (deceased) & Avery; Paige & Grace. She will also be remembered and missed by numerous, aunts, uncles, cousins and friends. We miss you so much and know that you have enjoyed a great life and have moved on to a good place! You will always be in our hearts, thoughts, minds, and stories.